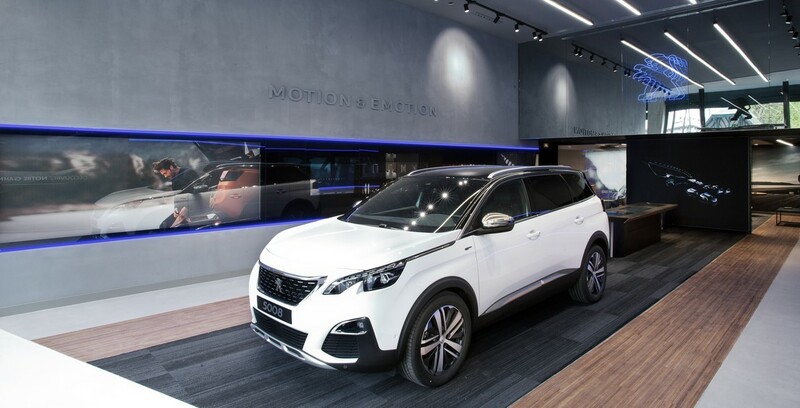 Banque PSA Finance provides financial support on a daily basis for the Groupe PSA's point of sales in all countries where it operates: financing inventories of new and used vehicles, spare parts. Banque PSA Finance finances all that contributes to the development of the distribution network business with adapted solutions. 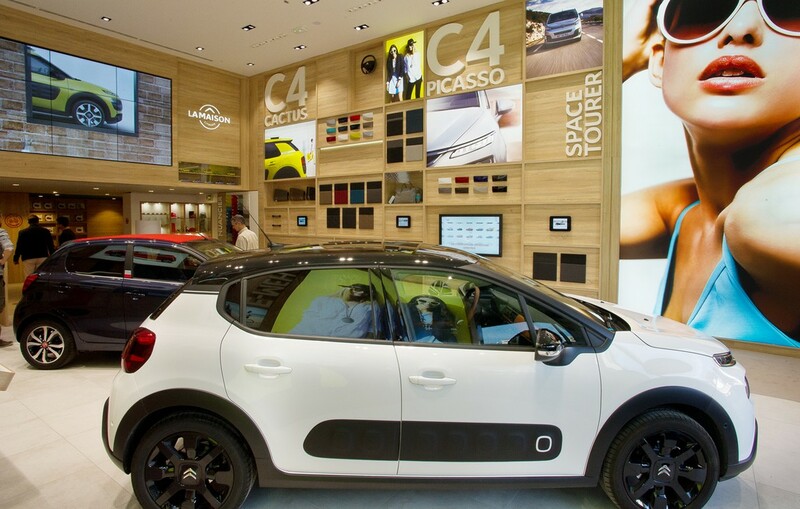 Banque PSA Finance offers financing solutions to Groupe PSA brands network of dealer dedicated to the purchase of new and used cars and spare parts. To meet the needs of the dealers, Banque PSA Finance offers tailor-made solutions. Banque PSA Finance meets the financial needs of dealers while at the same time maintaining a high level of financial security for the Groupe PSA. Financing requests from dealer are evaluated according to financial and commercial criteria and guarantees provided. Preferred partner of Groupe PSA brands, BPF finances all the brands’ networks. With its 18 branches, it covers more than 90% of all brands’ activities. Its principal markets are Western Europe, Latin America, China and Russia.